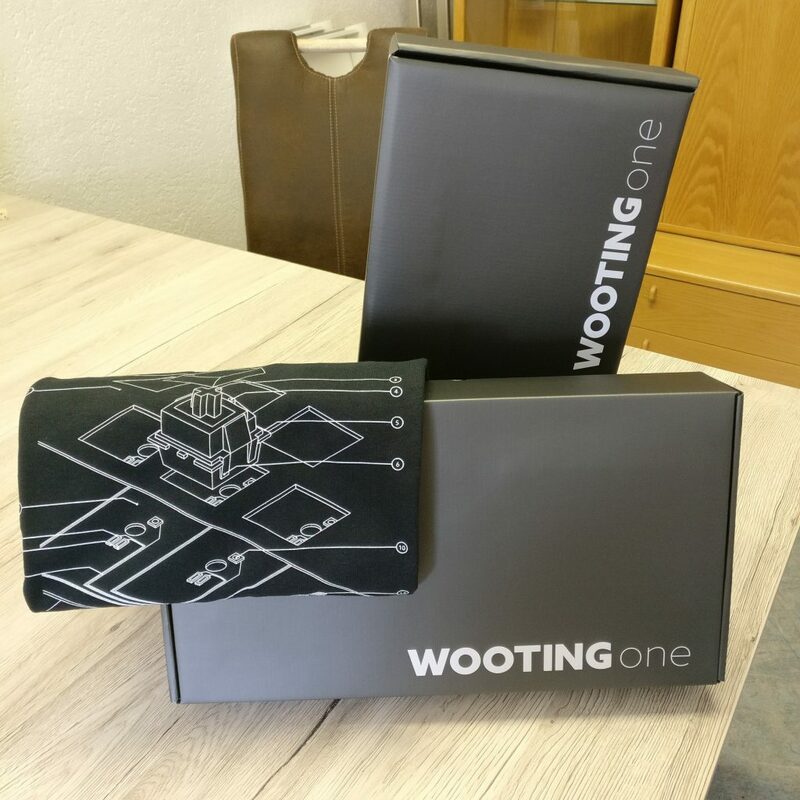 These last couple of weeks, everybody received their Wooting one and heck, what an exciting time. It was awesome to see all the pictures you’ve all shared. Every time I saw one come up, it felt so familiar but yet, so strange. I’ll pop in a couple of pictures here and there, at the end of the post you can check out the full gallery. Oh, don’t hold back and keep sharing them pictures! They’re just that cool. It was also a great relief to hear that we made a good first impression and we didn’t fall short of expectations. It wasn’t a smooth ride for everybody once the keyboard plugged in, but none of it was unfixable. The question was how many instead of if any. And boy, I’m actually really happy about the result. Not because of the amount, but the way you all dealt with them. Top notch. Jeroen had his hands and head full. With fixing all the software related issues at hand on the discord helpdesk. And a bunch of Discord DMs. The foremost issue was with the firmware update. It didn’t always go as expected. Thankfully, most of those issues solved with a keyboard reset. These issues were great because Jeroen was able to make leaps forward with the Wootility. At the same time, we received amazing feedback and ideas. At one point the feedback started to repeat and we lost clarity on the big picture. That’s we decided the make a public roadmap. The public roadmap is the big picture. Here you can find what we’re up to with the Wootility and keyboard firmware. All the cards represent either a bug or a feature that you’ve found or requested. Other than sharing it with us, you can also submit a bug or issue with our form. We’d still want to hear your voice on any of our channels, but this form is another way to make it easy for you to help out. What’s also cool, is that you can place comments on the cards and share your ideas. Or even more cool (over-selling it here), you can upvote the priority on the card. Then we’ll know whats important or not. Woah! That said, every issue has a solution, every question has an answer and that’s why there’s a knowledge base. The knowledge base, also known as the /howto page, is where you can find a bunch of information. Okay, that was a bit of an overstatement, it’s still very meager but we have good intentions to grow the content over time. Ranging from warranty information to mapping an analog curve. I noticed there’s a need for game profile guides. Some games need a bit more explanation instead of only profile code. So, I’m just going to put it out there. If you like to contribute in making a guide, you can share it with us and we’ll add it to the knowledge base with credit to you. For example, @Vapor helped us with a PUBG guide. The guide can be very simple, as long as it conceives the idea. 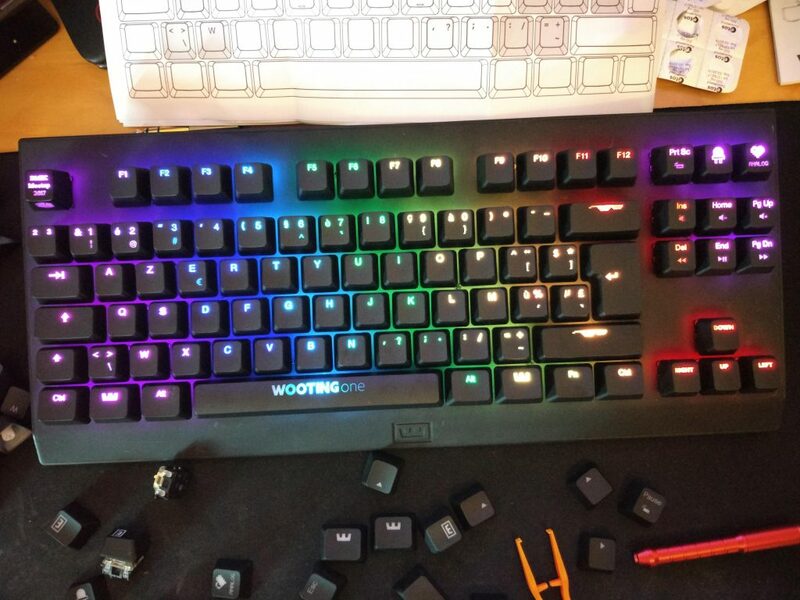 If you’re a real boss in making guides, we’ll consider sending you some Wooting keycaps. The Wooting community. We have no clue how to build a community, but I do like to believe that we’re doing just that. 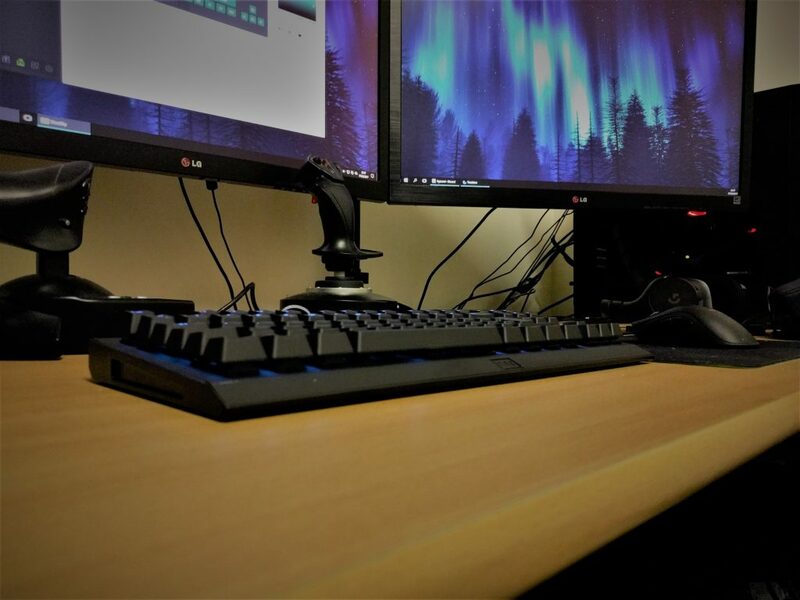 We’ve built the Wooting one together and now you’re all pioneers in analog keyboard gaming. How nonsensical it might sound, it’s really really important. Your involvement will make and shape the future for analog keyboards. It’s not intended to be a community all revolving around one product or company. But it’s a good reason to come together. Share experiences, talk games, shape analog gaming and build great things together. With an emphasis on the latter. You might often hear us use team member or welcome you to the team. That’s because Wooting is just a name, you are what makes it alive. We need to give it a name, as team member might sound quite generic and not clarify is well. Ideas? The community is already alive on Discord but discord can go a bit fast and isn’t everybody’s “cup of tea”. So, there’s also a Sub-Reddit now. The r/wootingkb makes it easier to find back on-going topics, questions, issues, ideas and talk. It helps pace the conversations and makes lurking for lurkers like myself a lot easier. It’s also one of the places you can start sharing profiles. It’s still a work in progress subreddit but it’s pretty dope thanks to @MrPleasant. Talking about profile sharing. We don’t have a central place for sharing other than Discord and Reddit. We’re avoiding a forum as much as possible. I’m sure it’ll become a graveyard. Besides, we’ll have to start dealing with account management. Booh! Instead, we want to it be dynamic and non-binding, like how easy it is to share your profile code in the Wootility. We will expand it in the Wootility with profile discovery and recommendations. Until then we’ll see how things roll on Reddit and Discord. There’s more I want to share in another update that will look a bit more into the business, marketing and product side of things. You’re always welcome to discuss and talk with us. I just realized that this is the successful end (agree?) to this Kickstarter campaign. 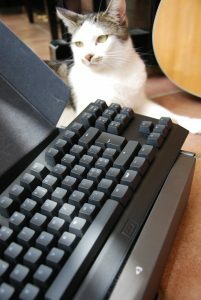 Though it’s the end of the campaign, it doesn’t change anything about Wooting. We will continue what we’ve always done but then better. It also begs the questions, should we return on Kickstarter with another project in the future? Big thanks and kudos to all of you, we couldn’t have wished for a better release. Thanks! Updated the links, should work now. Informative and worthy post.Thanks for the sharing such a precious updates with us.